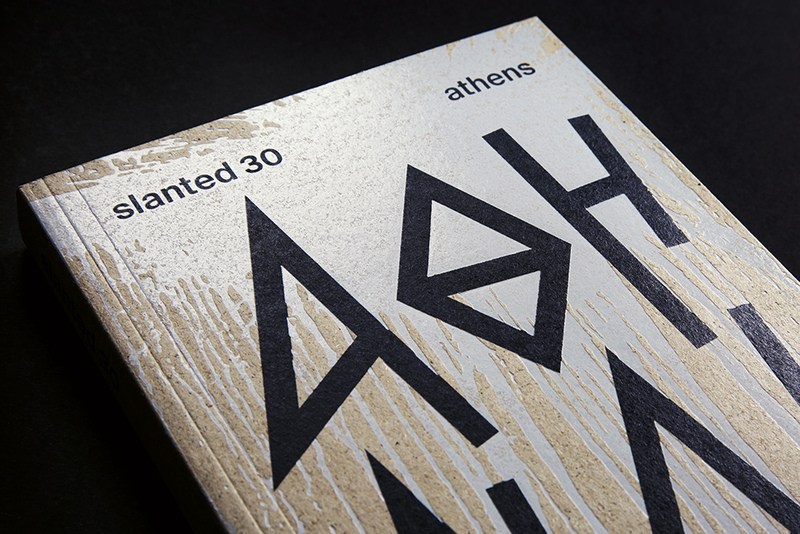 Once again i feel very blessed to be featured and interviewed among the most inspirational designers & design agencies of Athenian contemporary Design scene. 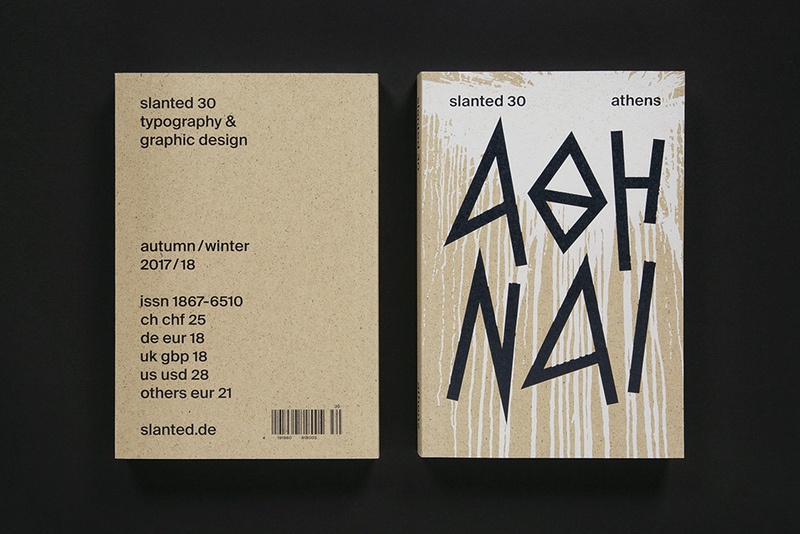 The German Slanted Blog Magazine visited Athens to take a close-up look at the Athenian contemporary Design scene and give a glimpse of their world. 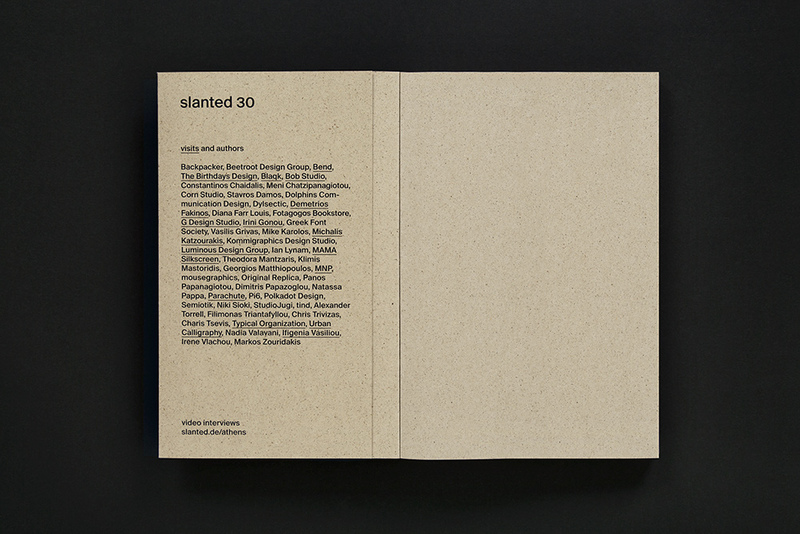 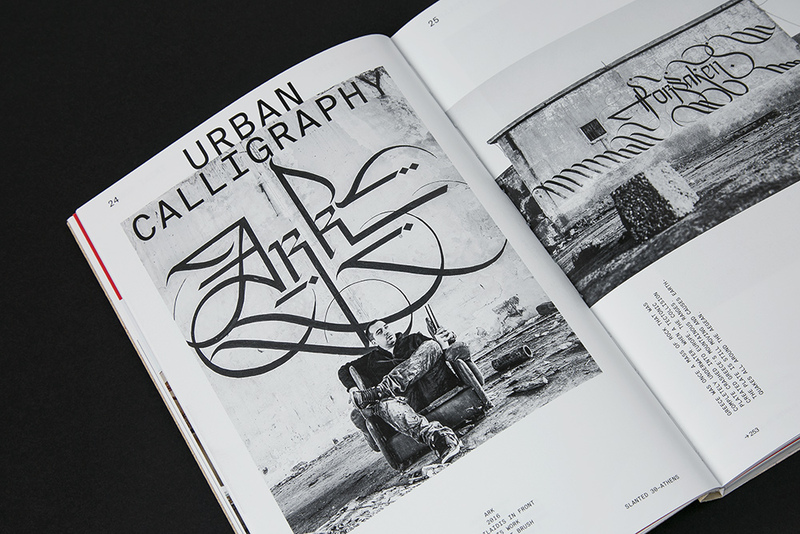 Illustrations, photography, interviews and essays complement the issue thematically. 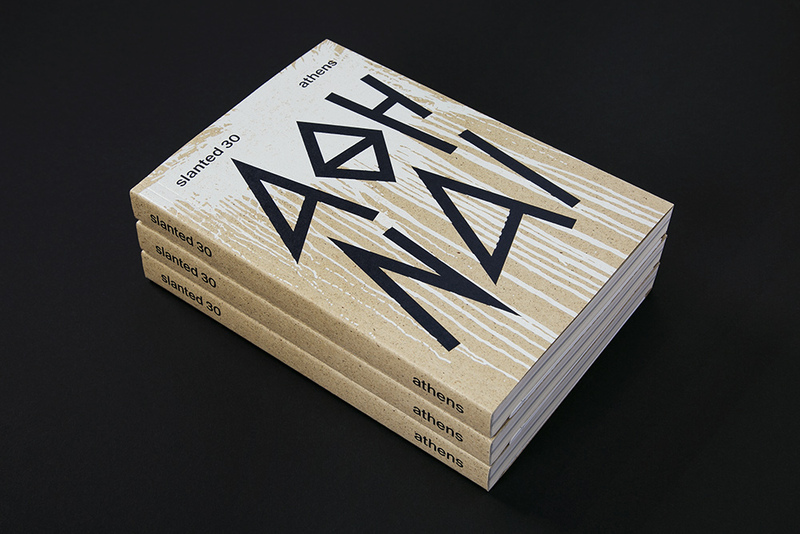 Another great book not to miss from your collection!